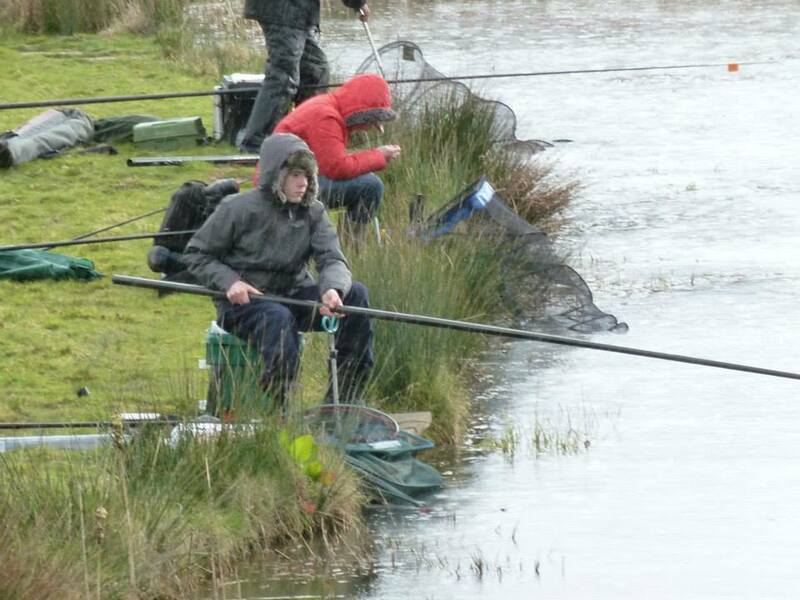 Every Sunday draw at 9am fish 10-4pm these matches are very very busy so please remember to book on to save disappointment. Morning all, sunshine at last but still cold winds was the order of the day. 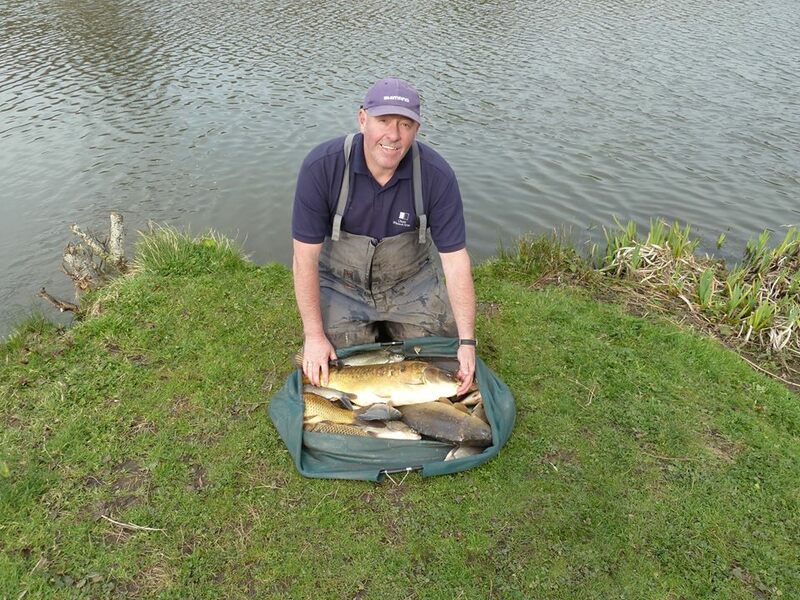 Barry Gabrial was top rod fishing from peg 9 using pole at 10 meters he managed 35lb. 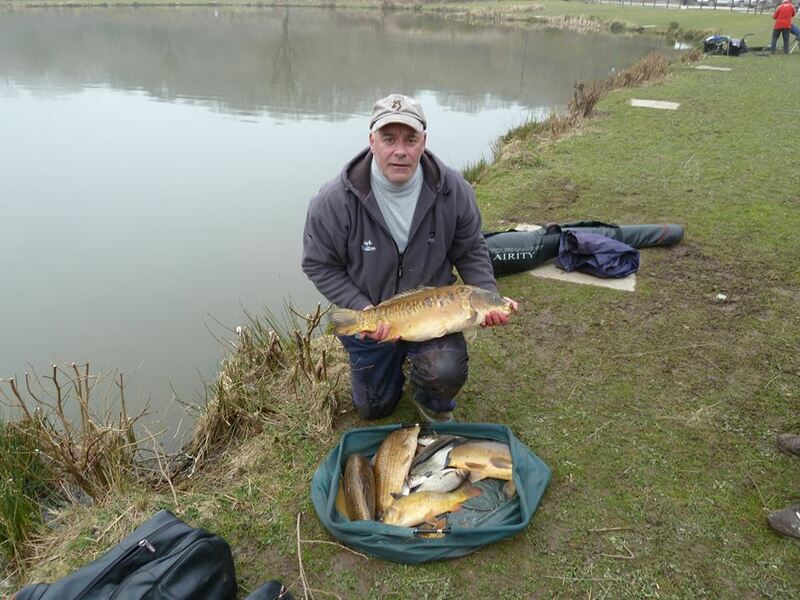 Second was Chris Hughes off peg 32 again using pole to weigh 18lb 2oz and finally third was Rob Palmer off peg 38 with 17lb 10oz. 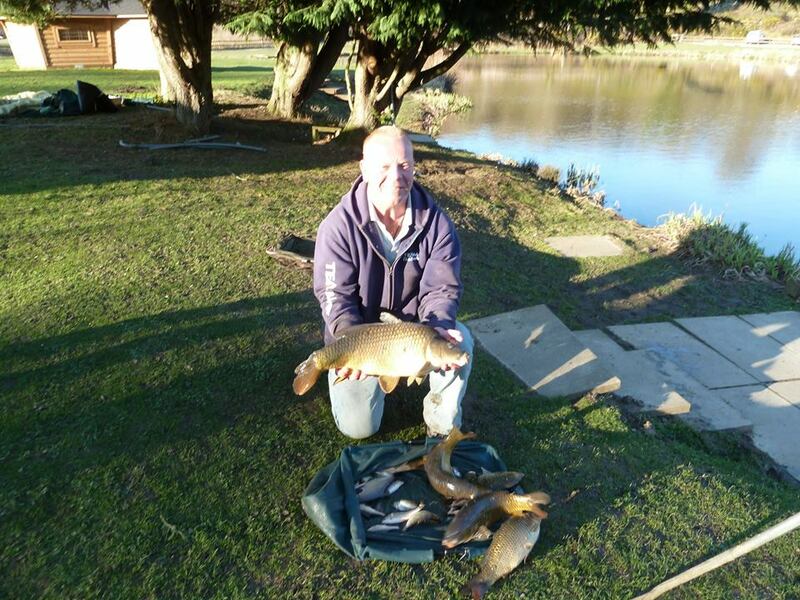 Don’t forget to book for our open evening match tomorrow draw at 1pm fish 2-8pm cheers all see you on the bank. 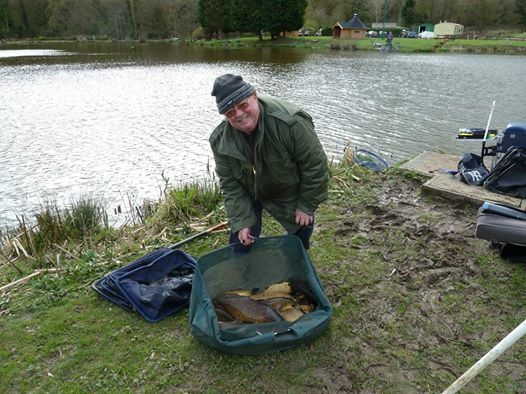 Morning all, Sundays match at the Lake of Tranquility in Leeswood saw Jim Edwards on peg 22 lead the way with a mixed bag totalling 56lb 8oz all caught on maggot. 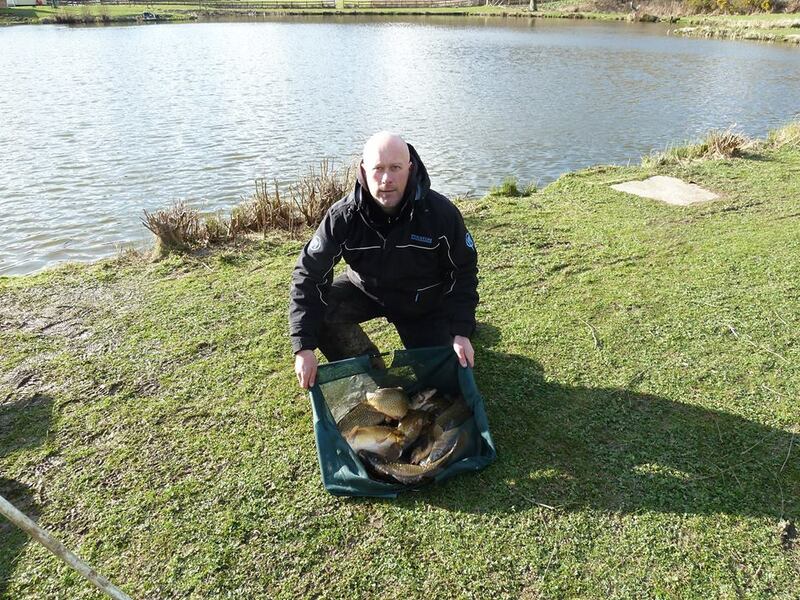 Second spot went to Shaun Sandham with 46lb 10oz off peg 29 and finally third place went to Gary Chambers with 44lb from peg 15. DON’T FORGET OUR EVENING MATCHES KICK OF THIS TUESDAY DRAW AT 1PM FISH 2-8PM PLEASE CALL TO BOOK ON 07751 235728 OR 07767 880005 THANK YOU.